 When it comes to undercover operations, Axis Vero Incorporated has a track record for successful missions that is second to none. Our history with anti-terrorism investigations, narcotics investigations, illegal weapons trade investigations, and internal corporate undercover investigations have earned us credibility within numerous organizations and a reputation for success. We have helped to reshape the nature of undercover investigation and how it is now conducted in the international cargo industry, among major airlines and within airports throughout the globe. We successfully embed our operatives within the target organization and naturally adapt to each situation as it unfolds.  Our operatives regularly report their findings and where possible supplement their information with evidence. When the job is done, our operatives are strategically removed in a manner that minimizes any attention to them or the investigation they have conducted. We maintain anonymity through discretion, and maintain association with a network of international investigators and law enforcement agencies. Our comprehensive results, typically continue to produce solid and significant leads and evidence for many years following the initial investigation. We successfully operate in any work setting, (private, corporate or small business (unionized and non-unionized)), work environment, (indoor, outdoor, in transit, underground) work condition, (high threat, low threat, elemental challenges) and under any work regulation (skilled trades, licensed positions, bondable, with or without certifications). All the while, performing investigations in conjunction with regular daily duties to produce a current unbiased account of the environment and identifying threats to safety, property, personnel, and brand. We also offer this service outside of the traditional workplace, monitoring individuals that have been previously identified as threats or concerns. Many corporations will request that a former employee or outside person of interest be monitored with maximum discretion due to a threat of violence or probability of destruction to property. In many situations, undercover operatives work in association with surveillance teams to ensure the greatest likelihood of obtaining evidence (audio and/or video).